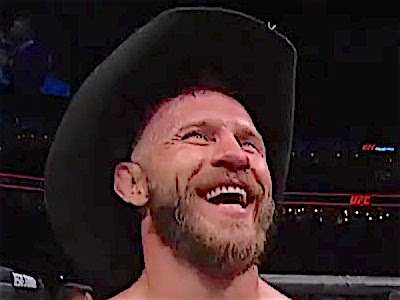 Donald “Cowboy” Cerrone has been fighting in the UFC since 2011 and his professional career dates all the way back to 2006. 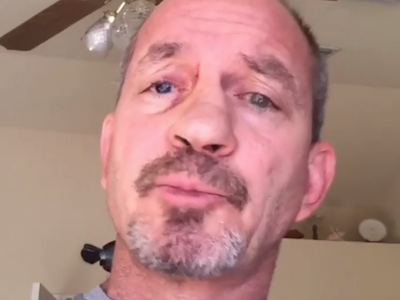 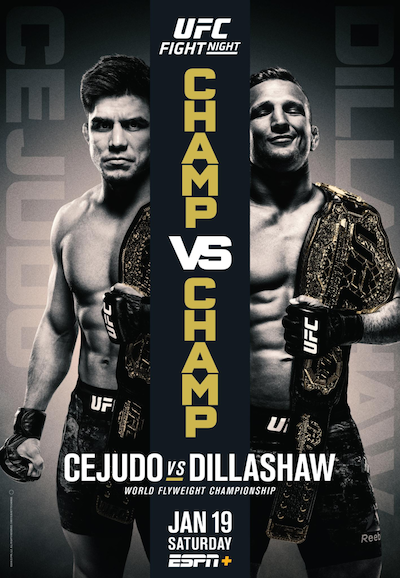 He’s a true veteran of the sport and boasts a respectable record of 34-11 with a record 21 UFC wins and a record 15 finishes total in The Octagon. 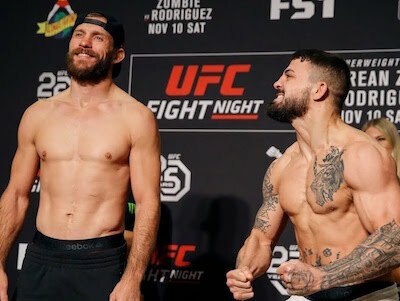 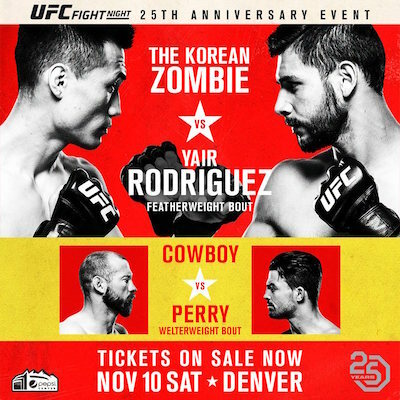 Before Cowboy takes on Alexander Hernandez on January 19th watch his impressive finish of Mike Perry back in November.